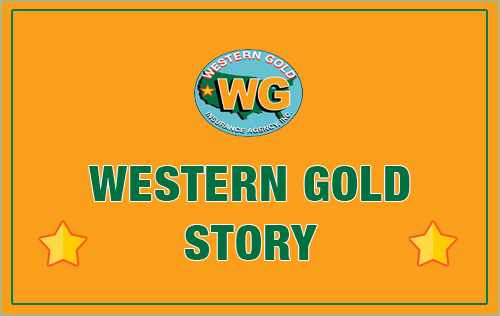 Patrick has ten years of valuable insurance experience as a producing agent for Western Gold. He particularly likes his ability to find value for his clients. 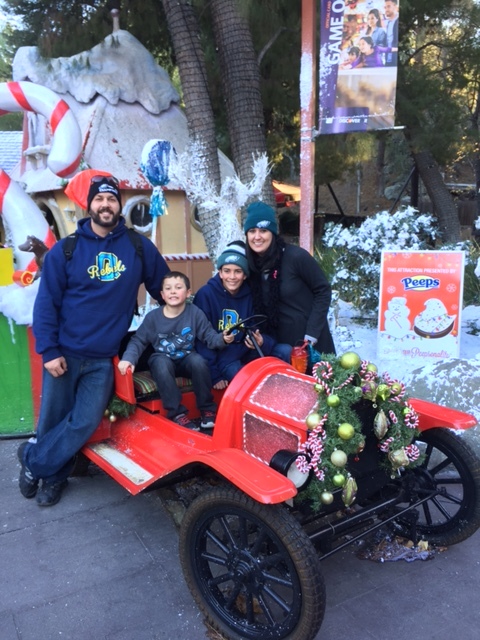 Patrick has a keen sense of assessing client’s current coverage and finding new carriers and coverages to add value and save valuable premium dollars. His specialty is high value homes and income properties. 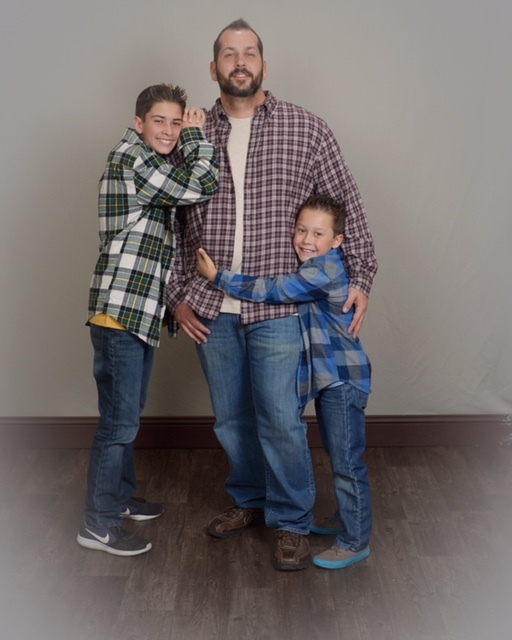 Patrick is married and has two wonderful boys. He has been coaching their little league baseball teams for the past five years. Pat is also a certified martial arts expert. In response to a direct mail letter, I contacted WGI and spoke with Patrick Marino about our insurance needs. 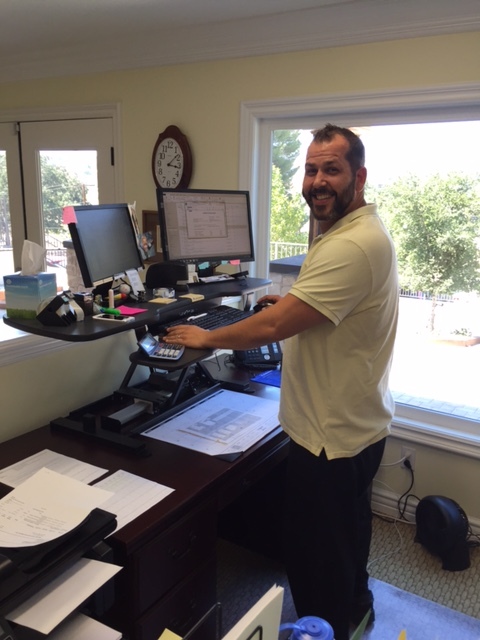 Patrick was extremely knowledgeable and patiently explained the best options for coverage and maximum cost savings. Many thanks to WGI and Patrick in particular for his great service! I received a letter, called Western Gold and Patrick answered. He asked me for a proposal number and then he had all my information ready to go. He was able to get me a great policy with a great rate. I moved all my rentals and home owner policies over to Western Gold. I am very pleased with Patrick’s knowledge and willing to explain insurance to me. I highly recommend Patrick and Western Gold. Great service!!! I contacted Western Gold Insurance inquiring about some information and spoke to Patrick Marino. I liked what I heard, so I had him do all my Rentals, Home, Auto and an Umbrella. Thank you for all your help and will continue to bring my business to this company. 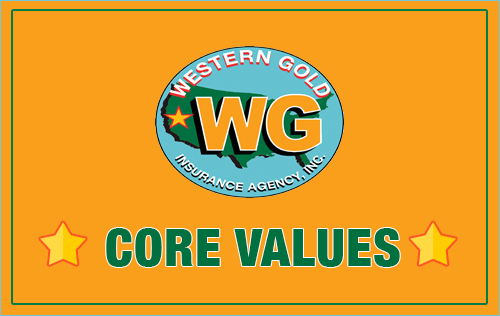 Western Gold is my go to insurance agency! Patrick is wonderful and was great at explaining details. He genuinely wanted to help. I will recommend Patrick Marino/Western Gold to all my family and friends. Thank you!! 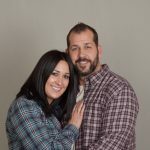 I got several home insurance quotes from Patrick Marino and I am very satisfied with the service, and hope we will long lasting relationship. 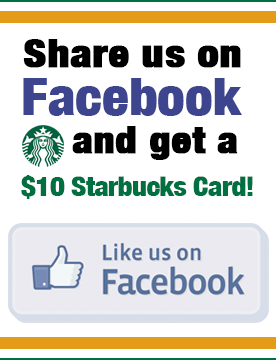 Please, inform when you send me $15 Starbucks card. I received a letter, called in and talk to Patrick Marino. The service was excellent; he knows his stuff and was very helpful. Patrick’s professionalism was high class, and I recommend using him as an insurance broker!!! I’ve had the pleasure of working with Patrick Marino this morning on a property that I have schedule to close escrow on tomorrow. This was a property owned in an LLC that most other insurance brokers couldn’t seem to get me a proposal on. Patrick not only got me bounded coverage in less than 1 hour for this LLC, he also got me great coverage with an amazing rate. Western Gold and Patrick understand what amazing customer service is all about. More business is surely coming their way from Property Upsurge Inc. Thank you Western Gold and Patrick! You’ve earned this rating! 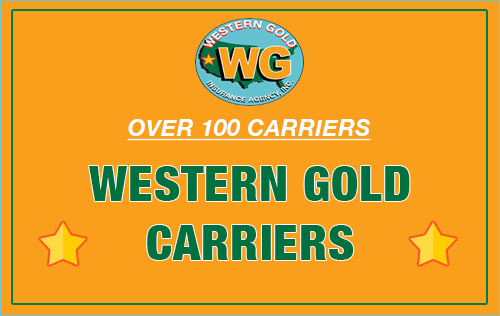 I recently received a letter from Western Gold and decided to give them a call. I was connected to Patrick M who was happy to assist me. Patrick was great about answering all of my questions and was very helpful. Once he explained how State Farm’s deductible percentage point’s work I was sold! Not only did he save me money, he offered me peace of mind. I can now rest easy knowing that my properties and home are insured through Western Gold. I won’t hesitate to contact him again for my insurance needs. Thank you Patrick and Western Gold! I answered a little 3×5 mailer they sent out of curiosity. Damn glad I did. 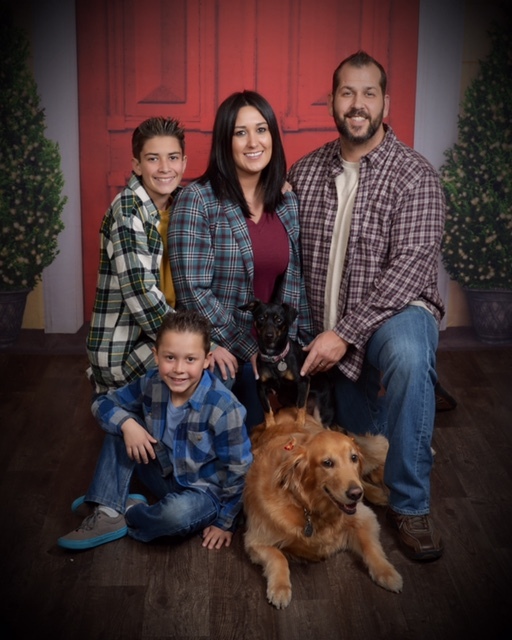 After speaking with their knowledgeable agent Patrick Marino, Western Gold not only got our rental property business but he stole all of our business from Allstate Insurance that we have been with for close to 25 years. He got our home, rental property, cars, umbrella everything. Not only do we have better coverage across the board but we also saved many hundreds of dollars. Patrick was very knowledgeable, instilled confidence in our decision, made the whole process painless and he was a pleasure to talk. Call them, use them and ask for Patrick Marino. 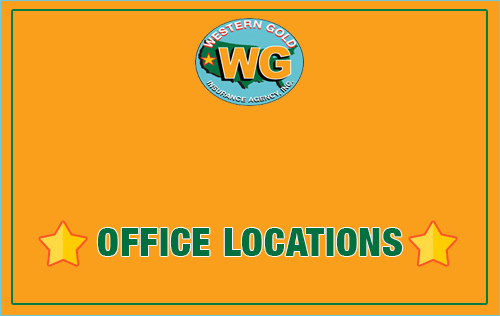 I have all my home, rental and auto insurances with Western Gold insurance agency for years. 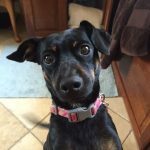 Recently, I swapped my home insurance with a lower rate from Ameriprise thru COSTCO and decided to cancel my current Home insurance policy weeks ago. After been waiting for my new policy over 10 days (nothing sent to me), I decided to call Ameriprise to find out my policy. Surprisingly they told me that they can’t issue my policy due to my home built prior to 1950 and require earthquake retrofit proof. I was so panic and sad because they should have notified me earlier before I cancelled my old policy. This is really upsetting. I immediately called my Western Gold agent – Patrick Marino to explain my situation and hopefully I can reinstate my policy. He quickly took the action and found a Home insurance plan with a lower rate but more coverage for me. He is absolutely professional and helpful. Patrick explained to me the additional coverage (more than what I had before) and ensured the policy including everything I need. 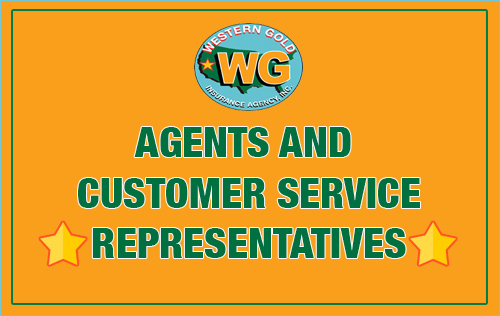 I am very happy with his prompt service and will remain a loyal customer with Western Gold Insurance. I am confident that they are a reputable company that would take care customers and respond appropriately if I ever needed immediate help. Thanks, Patrick. Patrick Marino is an excellent agent and attentive to his clients’ needs. 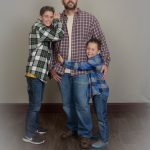 He takes the time to explain the coverage options available, but will make sure you get the most economical policy that still offers the correct amount of coverage. Patrick Marino is awesome. I spent 10 min on the phone with him and he was able to provide a really good quote and close the deal on the phone. Highly recommend for any insurance needs you may have. Thanks Patrick Marino for finding us an excellent company and policy at great price ($134 saving). You’re the best! I called Patrick Marino and received terrific savings on my two rentals. I didn’t expect to get such a great deal. So glad I called Patrick today. He’s very nice and professional! Thank you Patrick. Patrick Marino: It was very nice to talk with you. The insurance quote that you provided us was great. Thanks for the great customer service. We will go with you again and again! 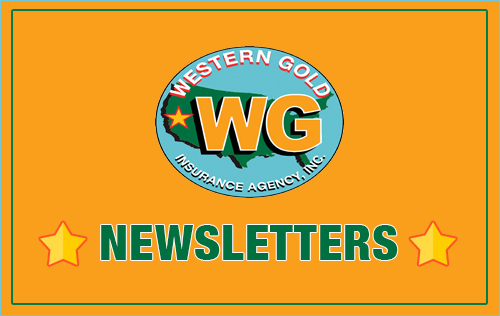 I was over paying for my existing insurance premium, when I heard about Western Gold Insurance agency; I was able to discuss my current rate with Patrick Marino. 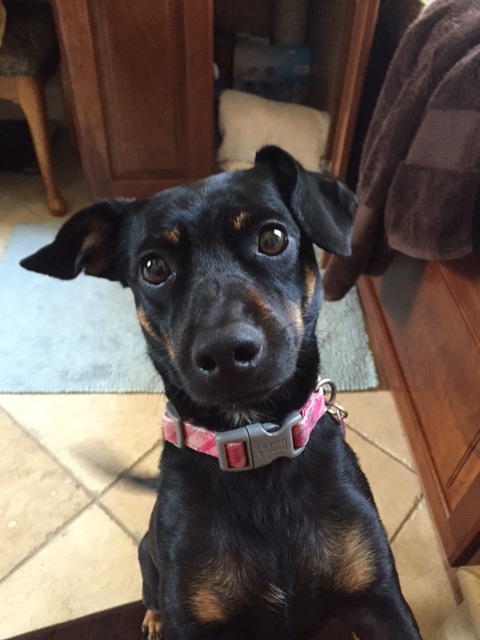 He truly helped me find better auto insurance with the same coverage I had before. He is very knowledge and professional. Thank for his effort to help me signing up the new policy! Great professional service from Patrick Marino of Western Gold insurance company, I was able to communicate with him without any problem. He is friendly and polite, and I appreciated the rates very much. Good job Patrick! Thank you!!! Great professional service, low rates! My friend referred Patrick Marino of Western Gold to me a couple of days ago. From the moment I contacted him, I was able to communicate with him without any problem. He is friendly and polite, and I appreciated the rates very much. Good job Patrick. I can’t rate this company highly enough! I have a number of rentals and am moving all my business to Patrick at Western Gold Insurance because not only are they competitive prices but they include all the necessary items for a rental. (Such as extra liability for occasional handyman/manager coming onto the property, mold or over flow water and back up sewer insurance, terrorism, discrimination, etc.) Additionally they return calls in an extremely timely manner. 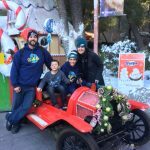 Patrick completely explains the ins and outs of the policy coverages so that I can understand them and make a decision whether I need them and what would be covered in a claim. Finally they are always very pleasant to work with and offer a choice and companies from which policies to choose. 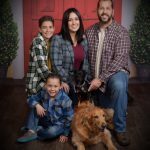 My experience with Western Gold insurance has been exceptional. I’ve been with them for several years and have nothing to complain about. Patrick Marino is my agent and I would recommend him. 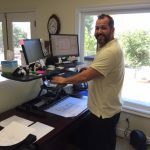 I have been working with Patrick at western gold insurance for over 5 years. He has saved me a ton of money and the customer service is excellent. I highly recommend you give them a chance to quote your next insurance needs! I called Western Gold Insurance after receiving one of their flyers in the mail and I must admit I was pleasantly surprised. After speaking with Patrick, I was able to roll my policies into an umbrella plan that will save me hundreds of dollars a year. Thank you Patrick! 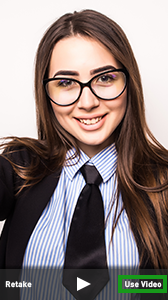 Your professionalism and insurance knowledge are top-notch! THANK YOU WESTERN GOLD!!! Just picked up insurance for my 2 rental properties. I got a GREAT rate and SUPER customer service from Pat M. I would HIGHLY recommend WESTERN GOLD INSURANCE to anyone looking to buy insurance. Ask for Pat, he’ll take care of you! Happy with their rates and services. My agent, Patrick Moreno, has always been helpful and available. When I am late with a payment he has helped me retain my coverage. Patrick Marino reviewed my current Homeowners and Auto policies and I basically had minimal coverage and paying such a high premium per year. He took the time to go over all details, with examples, with explanations, and help discover the best policies for me. So now I have almost triple coverage and paying less per year. Thanks Patrick. Western Gold saved me a TON of money!!! I am VERY HAPPY!!! Patrick Marino was my agent too. He was AWESOME!!! My agent was Patrick Marino. 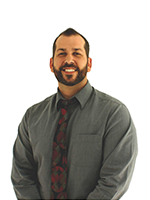 Patrick was very helpful and gave me great info for my rental properties. I would recommend Patrick to anyone looking for insurance. 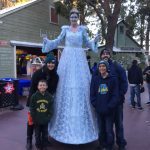 We are new to CA and after calling around for quotes, we purchased our Renter’s Insurance from Patrick Marino at WGI. 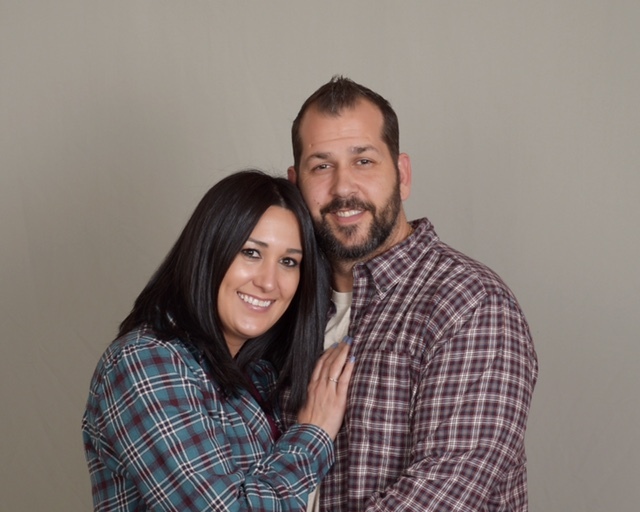 Patrick is very knowledgeable & addressed our concerns in a courteous and professional manner. We will definitely consult Patrick for any of our insurance needs. Thank you WGI and THANK YOU PATRICK for your 5 star customer service! I called in to Western Gold Ins and talked to Patrick. He was fantastic!!!! I’m switching 8 policies over to Patrick based on the fact that he helped more in 30 minutes that I have been helped in 2 years with Farmers. Please call and ask for Patrick if you call Western Gold Ins. 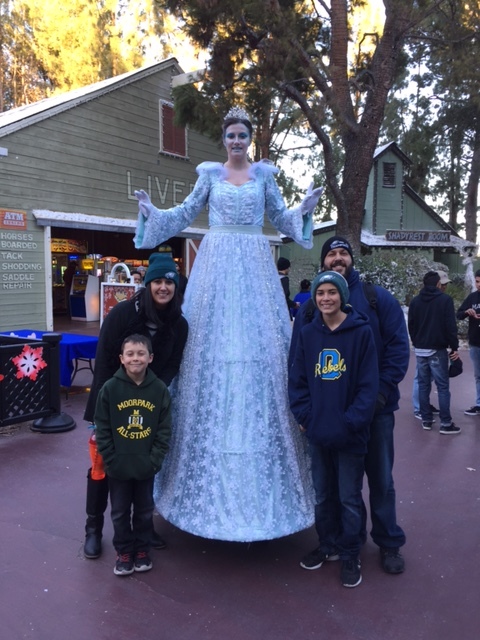 …..you won’t be disappointed. 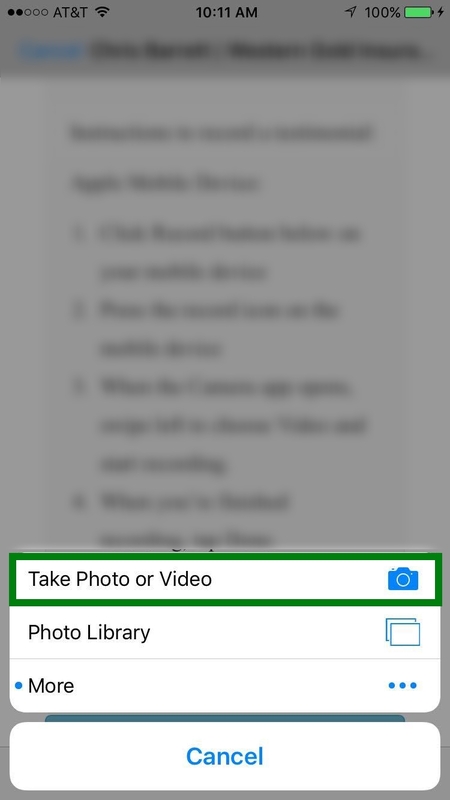 Click Record button below, when the dialog pops up, click Take Photo or Video. When the permissions dialog opens, click OK. 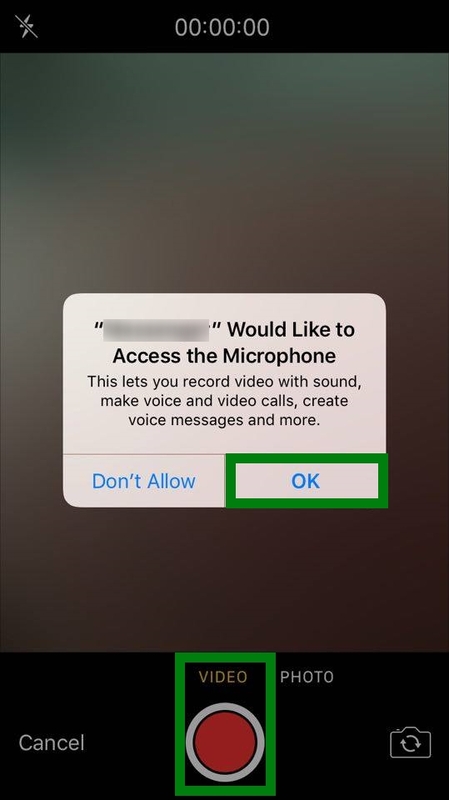 When the Microphone permission dialog appears, click OK. 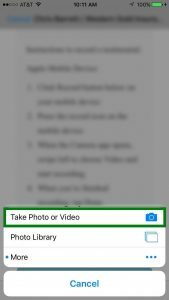 When the Camera app opens, swipe left to choose Video and press the Red button to begin recording. 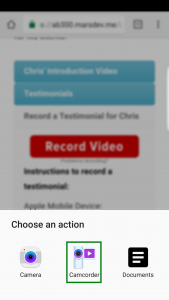 After you’ve recorded your testimonial, press the Play button to view your recording. 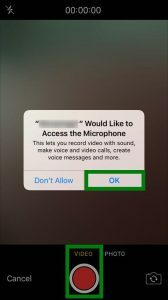 Once satisfied with your recording, press Use Video. Please wait while the video uploads, you will receive a Successful upload message once the upload is finished. 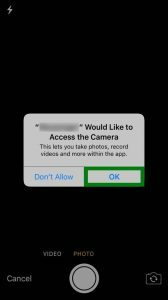 Click Record button below, when the dialog pops up, select Camcorder. 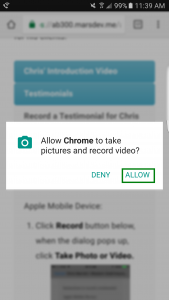 When the permissions dialog opens, click ALLOW. Press the red Record button to begin recording the video testimonial. Once satisfied with your video testimonial click OK.